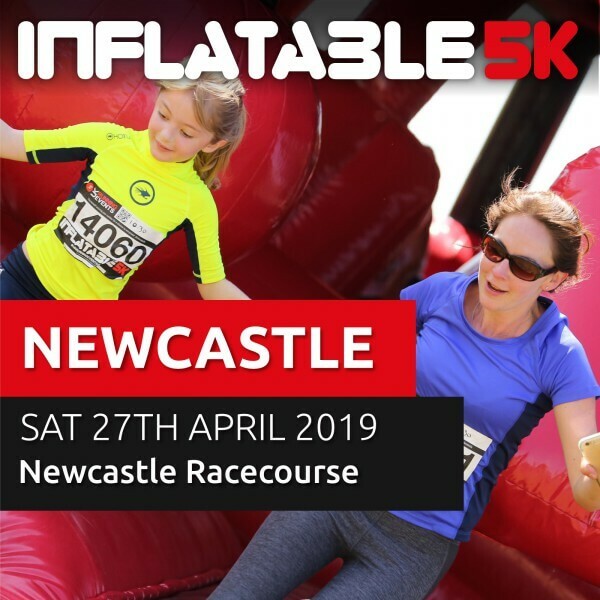 Join Team Sandcastle and raise money to help us support families affected by a rare genetic condition by taking part in the Inflatable 5k Challenge (10k also available). The ultimate 5k inflatable obstacle course is packed with some of the largest obstacles in the UK! Please book your place directly through the organiser’s website. Places are £28.00 (there are discounts for groups and for children). Please email us at info@sandcastletrust.org to let us know when you have booked your place and we will send you a branded Sandcastle Trust t-shirt.